Kuwait Airways has flown between Kuwait and New York for years, though the flight has an interesting history. In recent years it hasn’t operated nonstop in the westbound direction, and that’s because they didn’t get security clearance to operate flights nonstop from Kuwait to the US (which is a big challenge that some countries have in securing nonstop flights to the US). The airline used to operate their flight via London Heathrow. 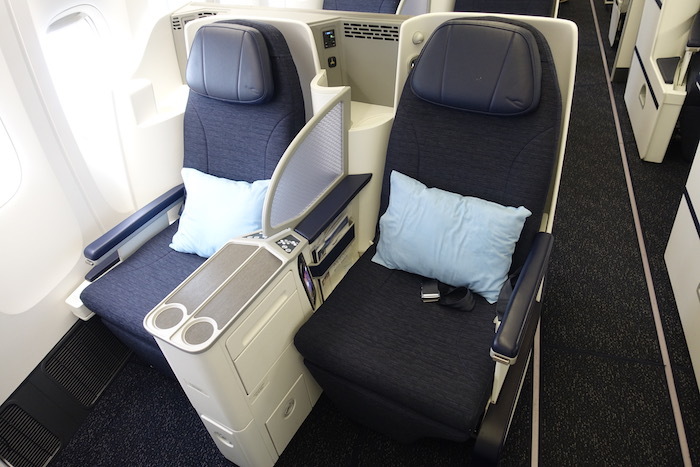 The airline had fifth freedom rights between London and New York, and Kuwait Airways was consistently one of the cheapest airlines to book between the UK and US. Then in 2013, Kuwait Airways was forced to stop selling tickets between London and New York. This was due to a case from 2013, where a passenger with an Israeli passport traveling between New York and London was refused boarding. He booked the ticket through Priceline (which allowed him to enter his Israeli passport information) as an Air India codeshare flight. 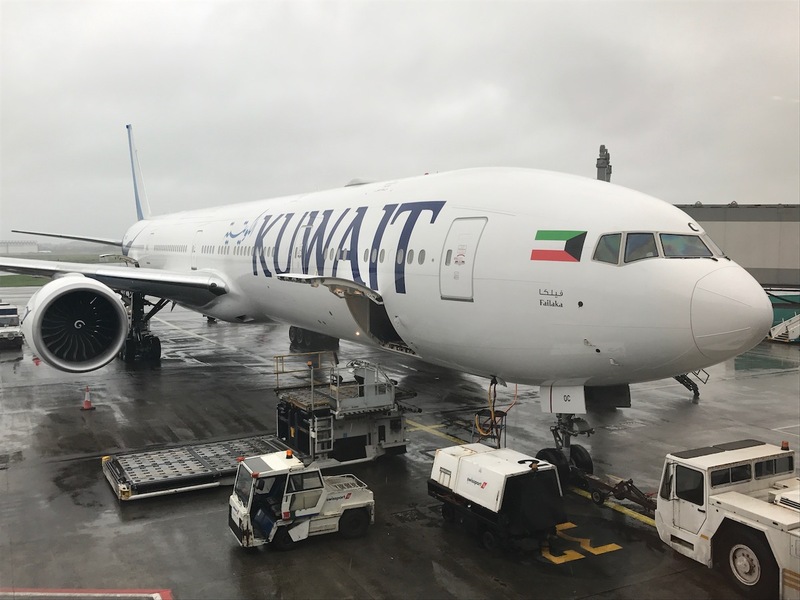 The legal question became what constitutes “unreasonable discrimination.” The DOT decided that Kuwait Airways was in fact engaging in discrimination. This meant they had to discontinue their route between London and New York, since it was ruled that this was unreasonable discrimination when a Kuwaiti company is operating flights between the US and UK. Meanwhile Kuwait Airways was allowed to continue to operate their Kuwait to New York flight, since it’s a national policy as opposed to an airline policy. In other words, since someone can’t enter Kuwait on an Israeli passport, it wasn’t considered unreasonable discrimination. So while the airline stopped selling tickets between London and New York, for a while they continued to fly via London just so passengers could go through security again. That’s a high cost airport, though, so they looked elsewhere. For the past few years this route has operated via Shannon, Ireland. Kuwait Airways hasn’t had pick-up rights here, so passengers simply get off the plane in Shannon, go through security, and then continue to New York. 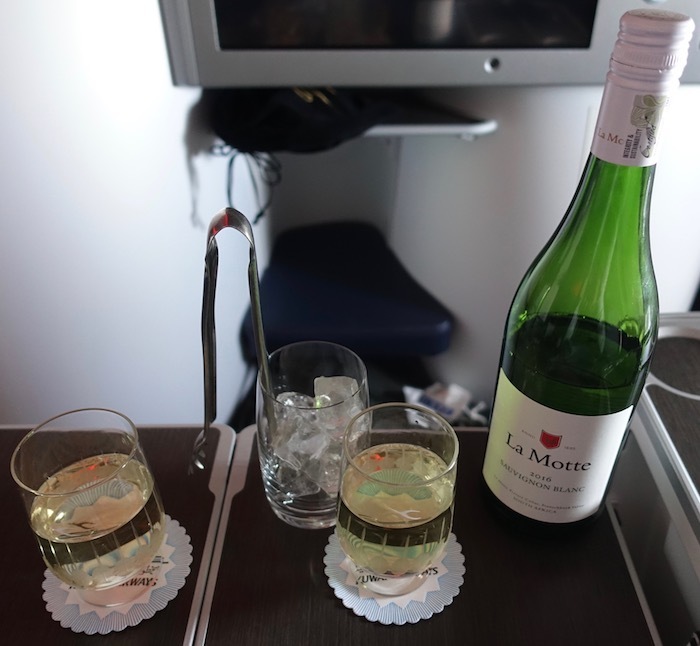 I reviewed this flight a couple of years ago from Kuwait City to Shannon to New York JFK, and it sure was an interesting experience. In many ways the flight being split up this way was sort of annoying as a passenger, since it meant a 13 hour flight was split up into two 6.5 hour flights (give or take). That really limits the rest you can get onboard. There’s finally some good news on this front. Kuwait Airways has finally gotten the necessary approval to operate their New York flight nonstop. Not only should this allow passengers to get more rest on the flight, but it should also reduce the travel time by a bit over two hours. Kuwait Airways is pleased to announce that we have received the approval from the concerned authorities within the United States of America to open up operations of the direct route to New York airport without the need for a transit at Shannon airport in Ireland. On this occasion, I put forward on, behalf of myself and the Kuwait Airways Board of Directors, our sincere thanks and appreciation to HH the Prime Minister and their Excellencies the concerned Ministers within our Distinguished Government and his Excellency the Chairman of the Department of Civil Aviation and its Executive members on their diligence and hard work put in to achieving this outcome. We also thank our esteemed customers for their patience and cooperation in being forced to take the transit route through Shannon Airport to reach New York Airport over the past three years. We aim for further success to come for your national carrier as well as prosperity for our beloved Kuwait under the leadership of His Highness the Emir and His Highness the Crown Prince. Alrighty, that’s a long Tweet and not usually how Twitter works, but then again, who really knows how Twitter is supposed to work anymore? It’s great to see that Kuwait Airways can finally operate nonstop flights between Kuwait City and New York, which saves passengers time and makes the flight more comfortable. 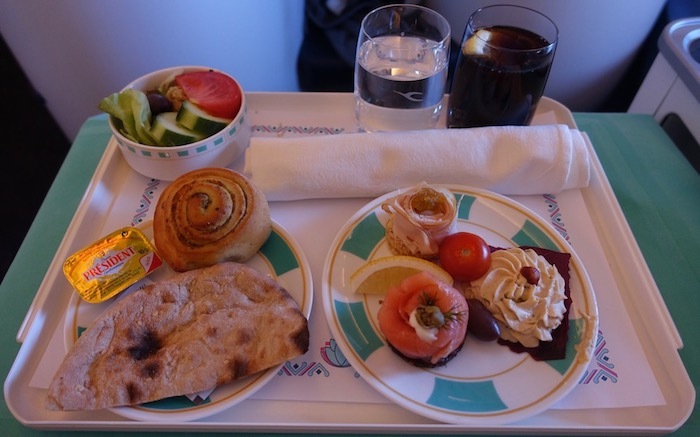 Kuwait Airways is the only remaining airline I haven’t flown in first class, so I’d really like to. However, it seems to me like there aren’t any good fares on them anymore to New York. They used to have great first class fares from Dubai to New York, but I’m not seeing those anymore. I’m sure I’ll figure out something. Would the elimination of the Shannon stop make you more likely to fly Kuwait Airways to New York?